Can't make our group trip? Call us about dates for free air starting now through December 31, 2019. Take your sweet heart, family or friends! 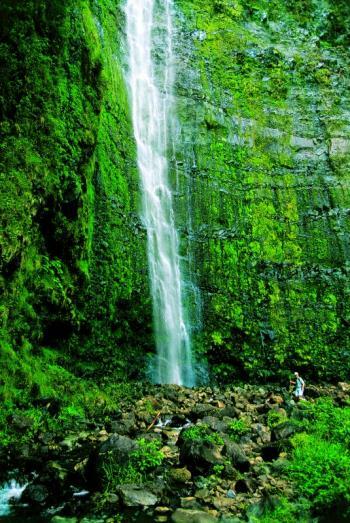 The big, blue Pacific and stunning Koolau mountains serve as a dramatic setting for Hawaii's largest city. Climb to the top of Diamond Head. Take a romantic sunset stroll on Waikiki Beach. Catch a glimpse of history by visiting Pearl Harbor and the National Memorial Cemetery of the Pacific. A surplus of natural splendor and the genuine hospitality of its people have helped to make Maui Hawaii's second most popular island. Explore the fascinating history of the town of Lahaina. Plant yourself on a pristine beach, or play one of the world's most beautiful golf courses. The entire city of Hilo is like one giant greenhouse with spectacular tropical flowers at every turn. Visit the town's well-preserved historic buildings, which date back to the turn of the century and showcase Hawaii's unique architecture. Just 30 miles away the Hawaii Volcanoes National Park is the home of the active Kilauea Volcano. Kona offers the quintessential Hawaii experience. Sunny, warm weather and crystal blue waters entice visitors to partake in a variety of surfside fun. Snorkel amongst a kaleidoscope of tropical marine life. Take a surfing lesson, a kayaking trip or head out to deeper waters for some deep-sea fishing. Named after the Wiliwili trees, which once lined its picturesque harbor, this lovely port of Kauai is your gateway to what many believe to be Hawaii's most beautiful island. On "The Garden Island," nature is truly the star, from the dramatic mountains of Kokee to the cool rainforests of Haena. 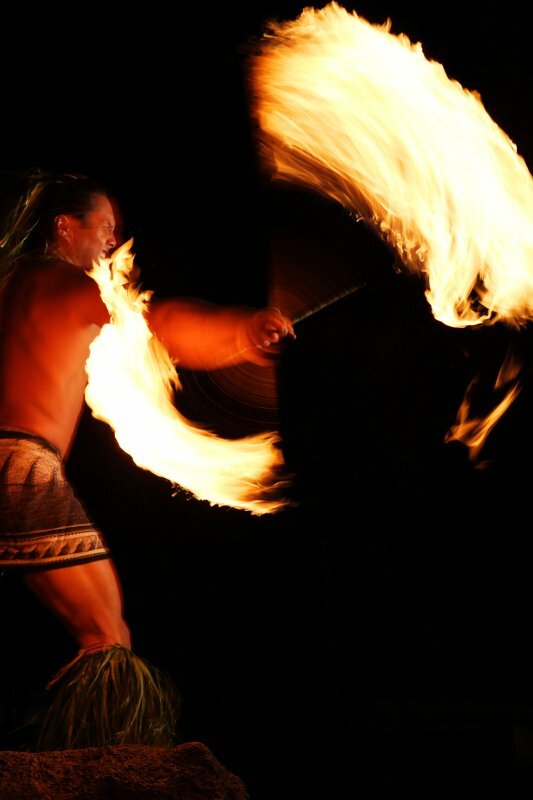 And the tradition of the luau adds lively entertainment unique to Hawaii. Fr. Tim Meier recently retired as a Chaplain in the US Army and is a priest at a Parish in Los Angeles, Ca. He has remained sober since September 1979 and has been active in giving retreats for people in 12-Step recovery programs for more than 25 years. His retreat ministry began in 1990 with an internship under the direction of Fr. Tom W in Oakland, California. Tim led, on average, ten recovery retreats per year around North America prior to joining the military in 2006 - in his 50s, with no prior service. Tim earned post-secondary degrees in music and biology (Kalamazoo College); philosophy (Loyola, Chicago); immunology (Georgetown); theology and divinity (Weston Jesuit School of Theology), and molecular neurobiology (Stanford). His doctoral dissertation, in part, looked at aspects of traumatic brain injury. He pursued further studies of traumatic stress injuries and diseases at Fort Sam Houston while in the Army. This cruise is perfect for people from all 12-step groups! 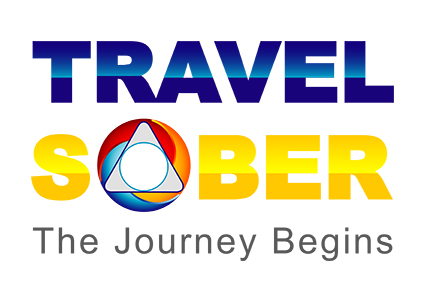 We have been privileged to provide sober travelers a safe place to enjoy each others company, experience great speakers and workshop leaders while enjoying all the benefits of cruise and land vacations with like minded people. 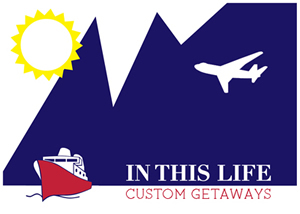 You will have the advantage of 27+ years of world wide travel relationships, preferred pricing and guided experiences. Let us help you have the richest, highest quality and most memorable journey. And above all lots of fun and spiritual growth. For those of you who have never been on a sober vacation, we have a treat in store for you. Whether single, a couple or building a local group, we will take care of every detail so that you can just lay back and enjoy your trip. Our trips have something to fit every budget! Passenger Capacity of 2,186 double occupancy. Aloha! Come aboard Pride of America for the best way to island hop Hawaii. From the moment you step into the Capitol Atrium, with its soaring Tiffany-glass dome and grand staircase, you'll know this is a spectacular cruise ship. Cruise America's paradise in style, with more than 15 restaurants, excellent family accommodations, spacious suites and lots of balconies – perfect for whale watching, witnessing Kilauea Volcano or taking in the dramatic views of the Napali Coast.destination of her own. Low rates are based on availability. In This Life wishes to provide our travel guests with maximum value and extra amenities in all price ranges. We also provide a safe environment and the joy of traveling with like-minded friends. We promise to do our best with each person start to finish with every experience, every time.